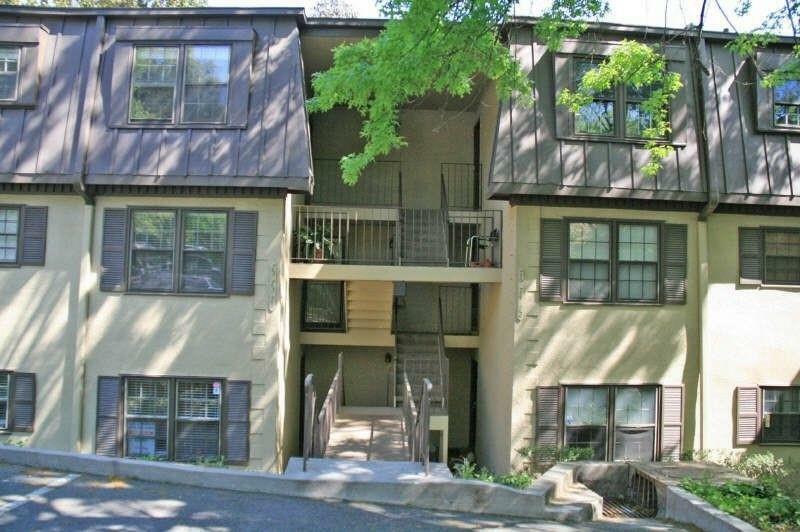 Prime location convenient to Buckhead and downtown with a price that can't be beat! Country Club living with access to 3 pools, tennis, 18 hole golf course, clubhouse, restaurant, cafe/bar, fitness center and attended security gate. 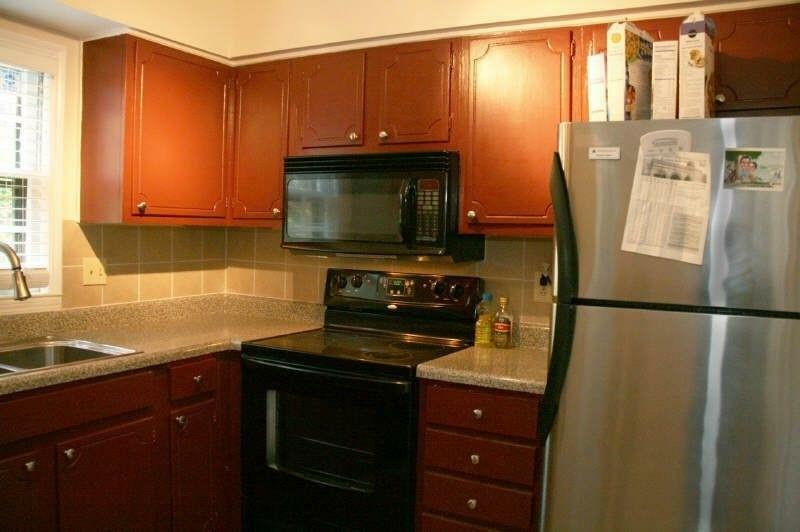 FHA approved condo! Hardwood floors, HVAC is 3 yrs young, new stainless steel stove and ss refrigerator, microwave, washer, and dryer are included. 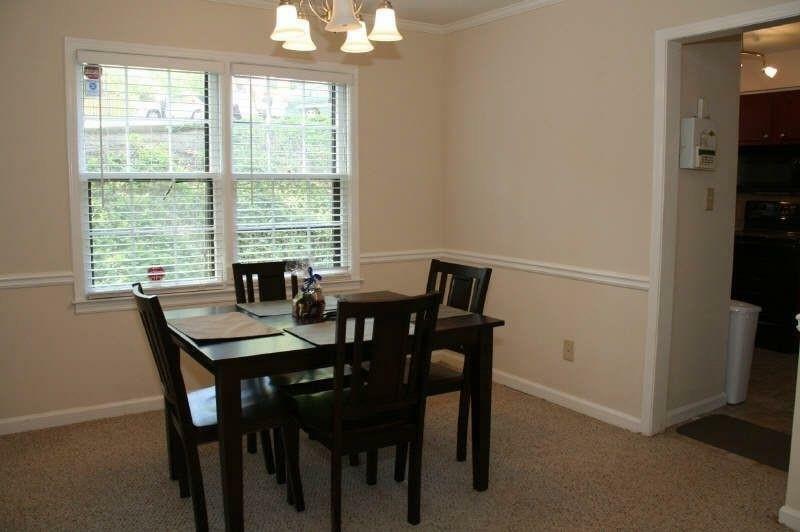 Open living & dining area with enclosed sunroom. No one below you. Tenant occupied. 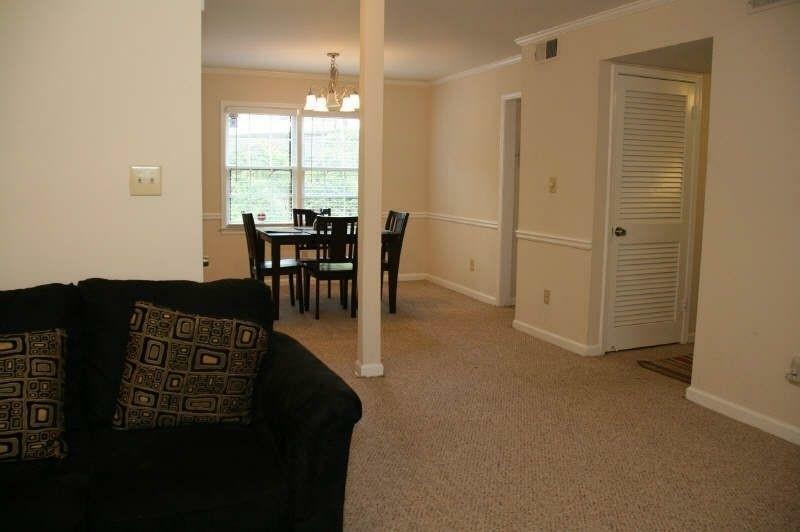 Photos from before tenant occupied & prior to installation of wood floors.